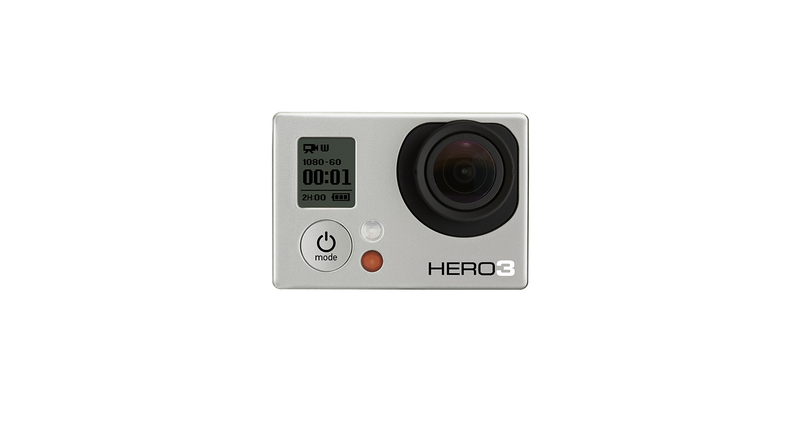 I have acquired a GoPro Hero3 White Edition. As well as a fairly significant number of devices which strap it to myself and other things. The box has a handy plastic plate which looks durable enough to mount on a shield. 🙂 Free mount, that was intended to be packaging. Thanks GoPro! The camera is small! The picture that you see on this page is not much smaller than the camera itself. Well Ok, the picture is about half the size of the real camera. Perhaps my perspective is skewed due to my size. Everything about the camera is tiny. My intention was to film practice last week, but it ended up not happening. Filming yourself is a great way to learn what you’re doing wrong that you don’t notice. You will notice some tiny, and some not so tiny things you don’t even know you’re doing. While I’m learning how to use it I’ll need to shoot movies of interesting things. Gosh, where ever shall I find something interesting to take pictures of?! Hopefully I can bring it with me to a larp or two. Kite Shield Progress, and a great handle trick.